The Envelopologist - utility envelope switches for the working mentalist. In the early 1990s Roy Johnson introduced Scott Creasey to the "Shaxon Flap" envelope invented by Alan Shaxon and his love affair with the use of envelopes in mentalism began. 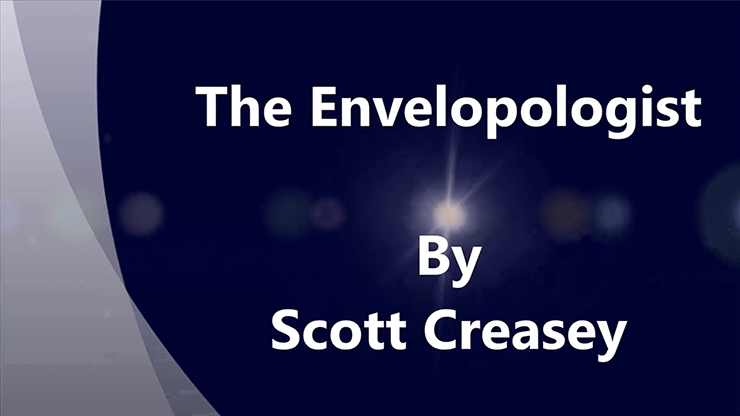 Since then Scott Creasey has produced two books, Envelopology Parts 1 & 2, along with a couple of DVDs The Single White Dwarf and The Empty Multiple Out Envelope where the envelopes are the stars. The Envelopologist is an envelope switch technique Scott Creasey now uses in place of the "Shaxon Flap" envelope and uses small manila wage envelopes rather than standard side opening letter envelopes. 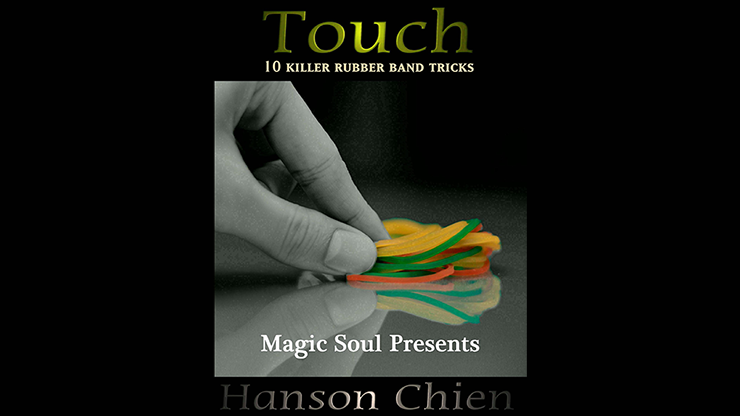 This fifty-minute instant video download includes how to prepare the envelopes, the basic handling, a number of variations, the addition of the invisible window and three platform routines taken directly from Scott Creasey's working repertoire. "Scott needs to get some money from the envelope industry. He keeps coming up with great ideas using envelopes and I'm sure tons of mentalists are rushing out to buy more envelopes. In this new video Scott teaches you the simplest Shaxon-like envelope. It's so easy to make you're going to scream with delight. And, as usual, Scott doesn't just give you a new tricked up envelope, but supplies some killer routines to use with it. 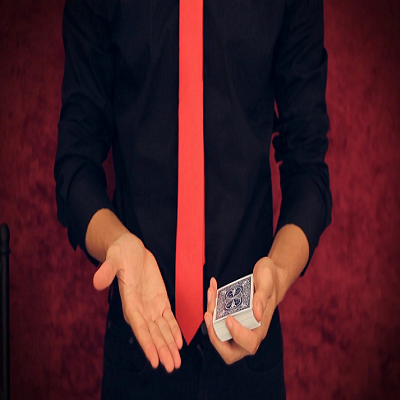 I think in the world of mentalism Scott needs to be called Mr. Envelope. He continually amazes me with his ingenuity with various ways to gimmick envelopes. He scores again with The Envelopologist." "Another one from Scott Creasey. So simple yet so powerful." "I'm a Creasey-aholic. I purchased this as soon as I heard about it. 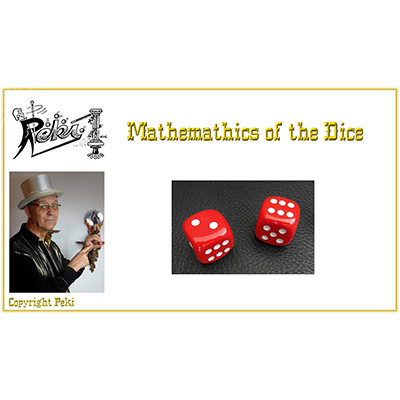 Another great DIY utility that is simple and innocent, and has a lot of different applications."